Complete Package Fence Systems Kits are complete solution for residential, commercial and industrial needs. 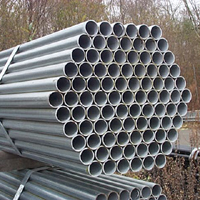 The system includes mesh, pipe, and fittings. Its easy to estimate the cost of your project. You just need to know the total running footage and enter it in the store menu. The system price includes all the line posts, top rail, Mesh and all hardware. 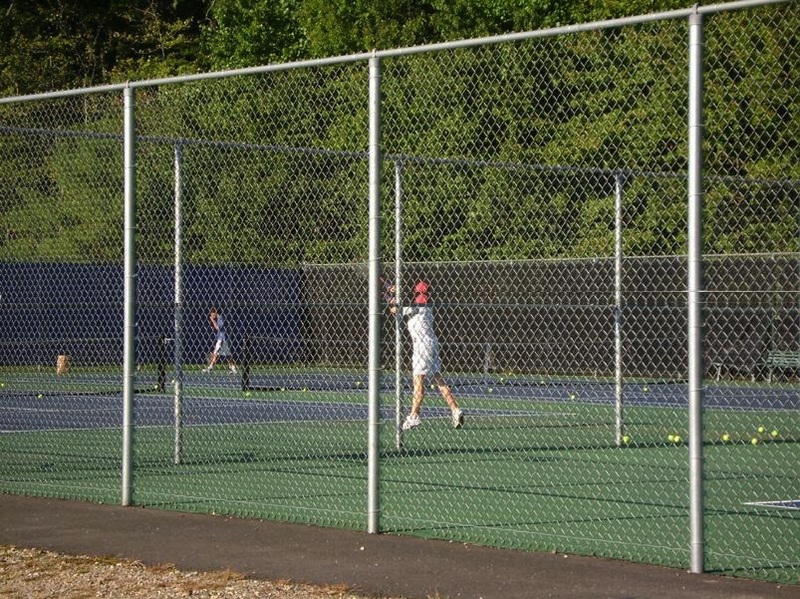 Vinyl Coated Chain link fences, 3ft to 12ft high Complete Package Kits, in black powder coated systems with vinyl coated wire have become very popular in recent years for its aesthetics and durability. Pool Code Package Kits, Tennis Court Fencing, Baseball Backstop Fences are most popular applications of this versatile and easy to install product. Galvanized Commercial Chain link fence Complete Package System Kits, 4 ft to 12 ft high, Standard Commercial packages complete include Mesh, Top rail & Line Posts. Terminal posts & Gates are added based on the layout requirements. 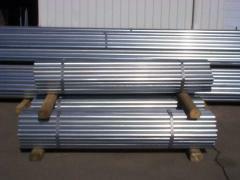 and Complete Fence Package Kits. 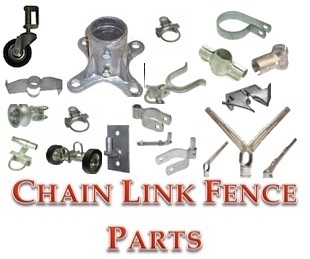 Chain link Fence Parts & Hardware, Gates, Fence Panels, Fence Fittings, Fence Accessories, Fence Posts, Fence Post Caps, Fence Gates, Privacy Fence, Picket Fence, Ornamental Fence.